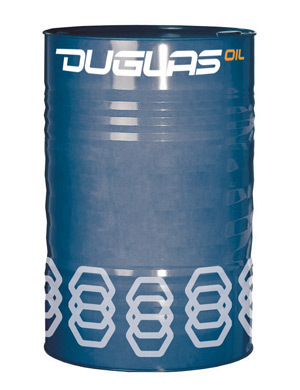 Ra.M.Oil Lubricants Oils are DUGLAS house brand. 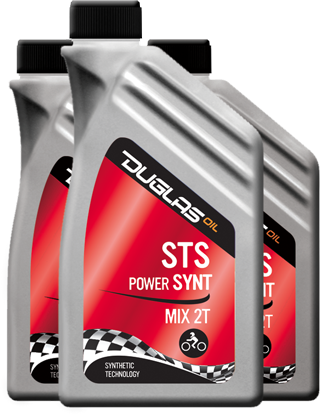 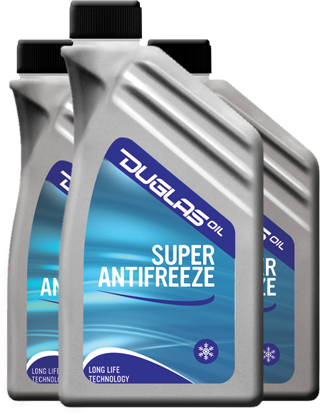 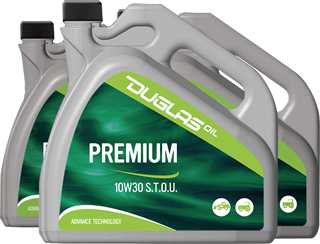 DUGLAS OIL lubricants are of high performance quality for satisfying all the needs related to technological growing and fuel consumption reduction aim. 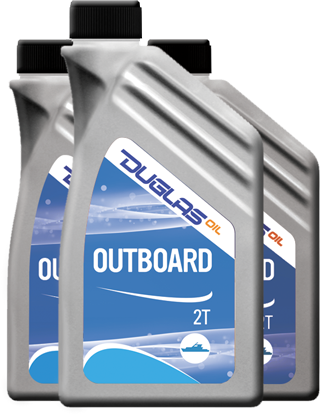 They comply to all the international “ emission regulations”. 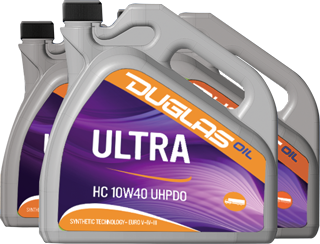 The high products performances are obtained through a strict selection of high quality synthetic/ mineral base oils and specific additives. 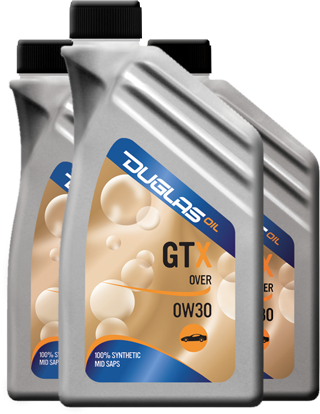 Automotive lubricants range, is produced with high quality raw materials combined with the use of modern blending technologies and rigorous quality controls. 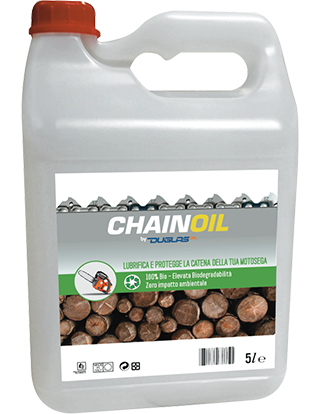 They comply to all the international requirements such as API (American Petroleum Institute), ACEA (European Automobile Manufacturers Association) and they also comply to World Constructors standards (EOM). 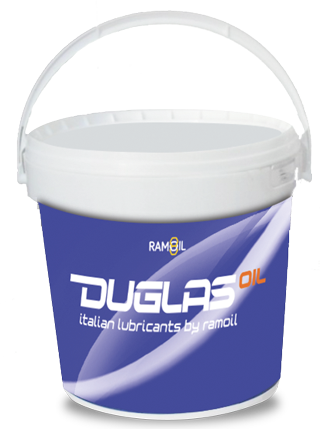 All production processes are constantly updated for assuring compliance to all the international quality standards and allow RA.M.Oil to offer sophisticated and high technological products. 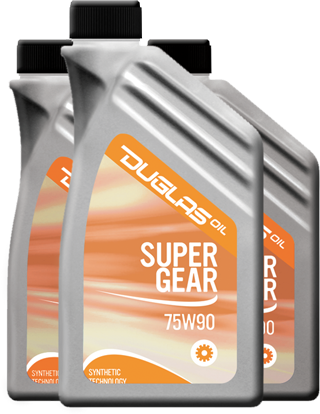 “INDUSTRIAL APPLICATIONS” lubricants have been formulated to be used in the Industrial field where high performance products are needed. 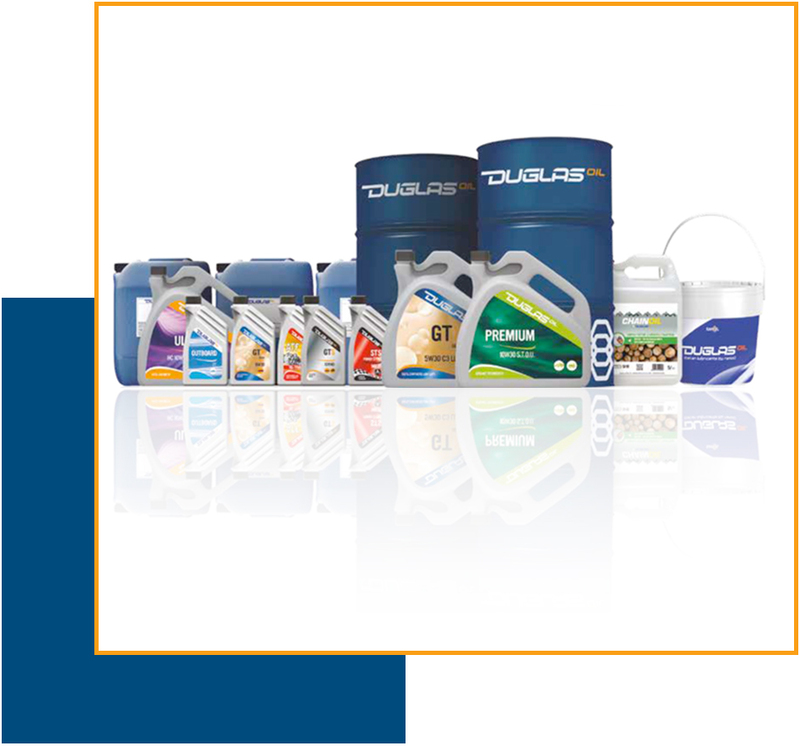 Ra.M.Oil also provides assistance to companies who wish to have tailored formulations or private labeling products.